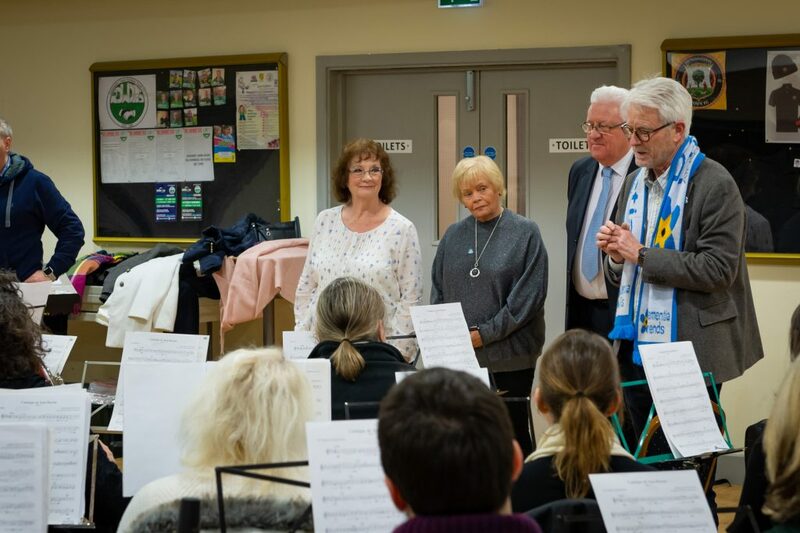 HCB proudly presented a cheque for the proceeds from our “Movies & Musicals” concert to the the Chair, Ian Jackson and members of the steering group for St Ives Dementia Friendly Community Group. 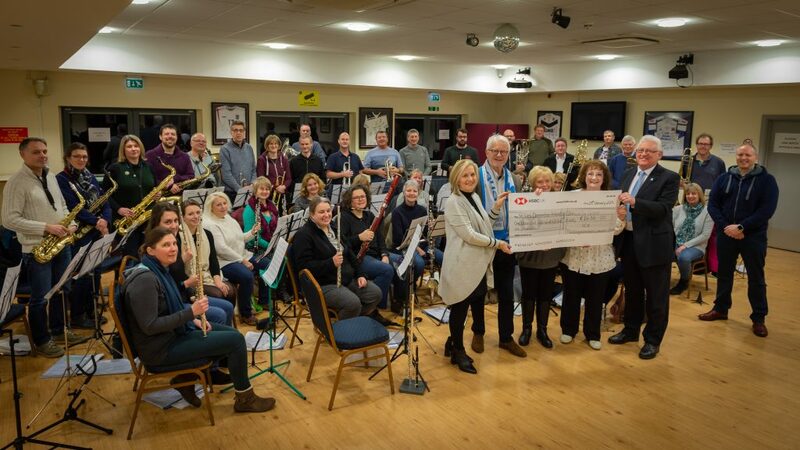 A staggering £1,636 was raised on the night and the Group also raised over £460 from the raffle. 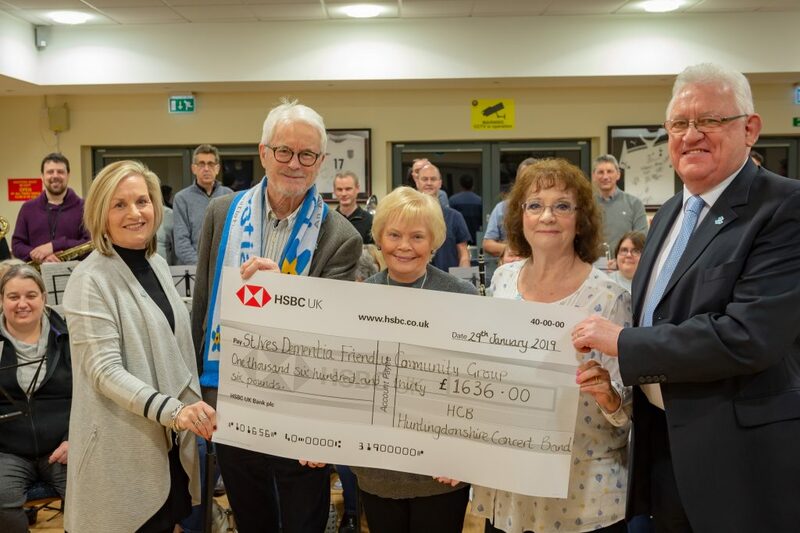 HCB were delighted to be able to support such a worthy local cause and look forward to future events. Ian was quick to invite HCB back for another concert….watch this space!